Recently the Government confirmed plans for children to be taught Cardiopulmonary Resuscitation (CPR) as part of the National Curriculum. 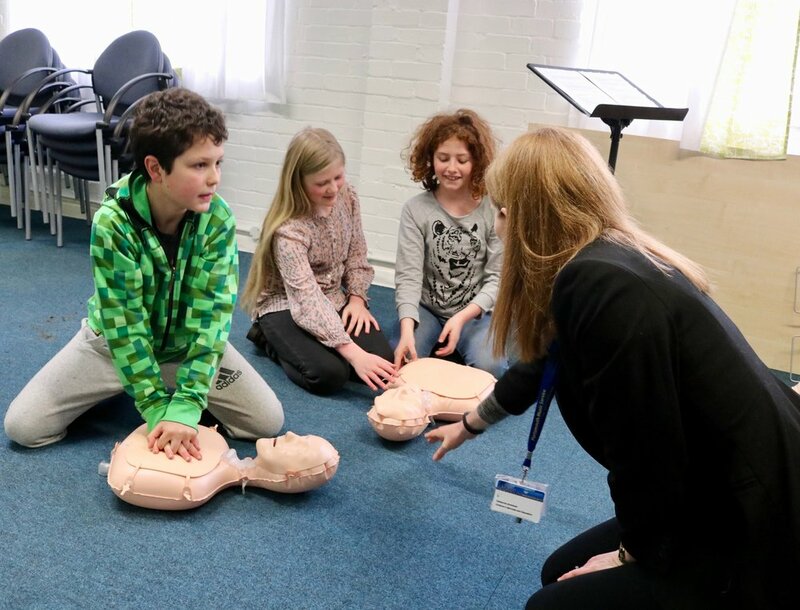 In some countries that teach CPR to children the survival rates for a heart attack outside of hospital almost double and now the UK will follow suit, providing important life-saving skills to children and young people in secondary schools. For the past 2 years Portsmouth Music Hub has been ahead of the game, providing CPR training to primary-aged children in Portsmouth and around the country. The team at the Music Hub created an award winning songbook called It's CPR, with each song focussing on the techniques necessary to perform CPR. Initially the Hub's team of composers had to consider several important criteria for the development of the songbook. First, the lyrics had to meet the medical standards required to implement CPR, and the songs have been written at the speed of 100 - 120 beats per minute which is the speed for giving chest compressions. The songs had to be composed for a specific target market, and It's CPR has been written for Year 3 - 6 students. Finally the songs, which contained important medical information, had to be user-friendly, they needed to be exciting, memorable and contemporary. On Thursday (31 January) more than 80 home educated children attended a series of workshops at the Music Hub's head office in Paulsgrove. The children, aged 6 to 11, had the opportunity to learn, sing and play, meeting each other and developing the skills and confidence to perform CPR and perhaps one day save a life. 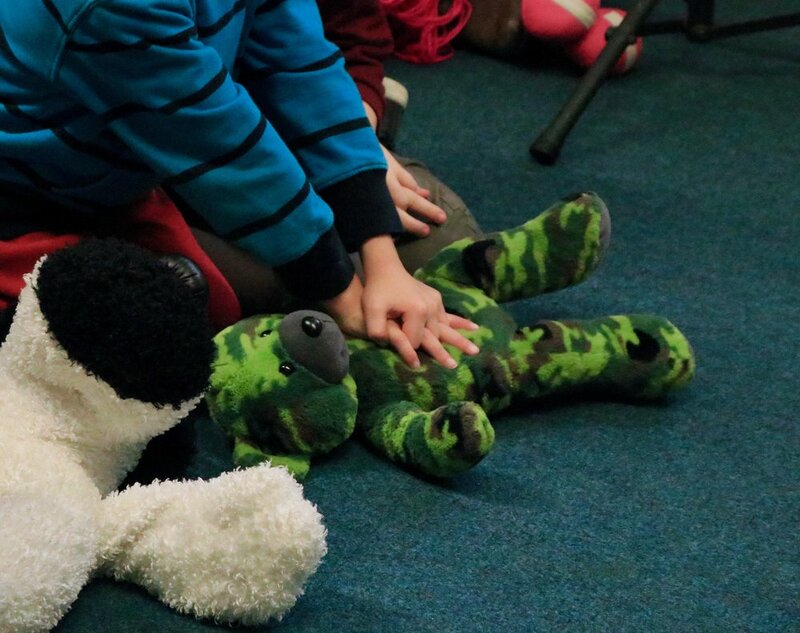 For the younger children there was an opportunity for them to practice their CPR skills on their favourite cuddly friends; after all, who wouldn't want to save their teddy bear! Catherine Brentnall, Senior Leader at the Music Hub said after the workshops: "It's been a very exciting and rewarding afternoon of singing and learning. Undeniably the children are better able to deal with a situation that for many people would be alarming and confusing, but the children we met today and the many thousands of children we have worked with over the past 2 years, with the help of memorable music and song, now have the skills to confidently approach a very difficult situation, whether that's by calling for assistance or, if they feel able, to take direct action themselves and perform CPR which could, potentially save a life."